7 Stores in Delhi to Explore for Budget Trousseau Shopping | #TSDBridalDiary | The Shopaholic Diaries - Indian Fashion, Shopping and Lifestyle Blog ! 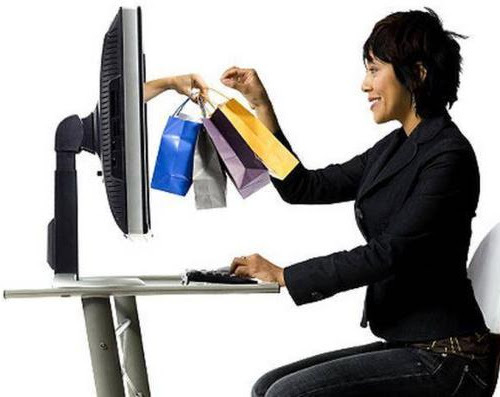 Earlier when I used to hear from my friends that bridal shopping has taken a toll upon them, I used to wonder how could shopping be ever so difficult? After all I have been shopping almost entire my life and love every part of it. But when I had to complete my trousseau shopping within a month, I understood all the pain that goes into buying all the clothes, accessories and jewellery that you would be needing for your wedding functions as well as those family lunches and dinners immediately after the wedding. 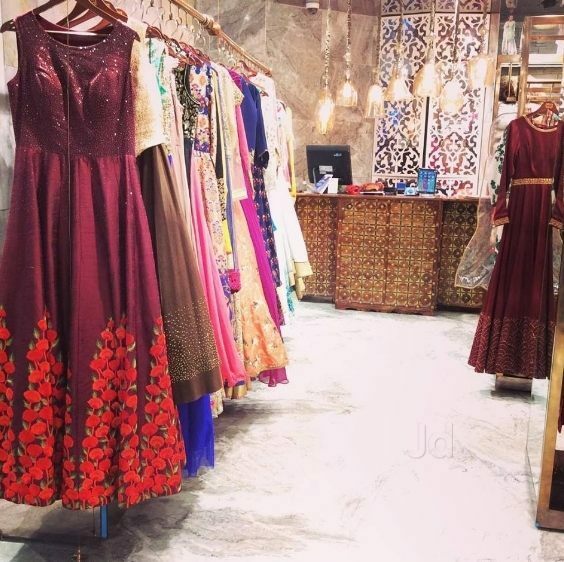 Meena Bazaar : I have been visiting Meena Bazaar (both the chains) since more than 5-6 years now, especially every time I needed to buy ethnic wear for a family function or wedding. Infact, more than half of my ethnic wardrobe is from Meena Bazaar (I shopped a lot from their store in GIP, Noida and Ansal Plaza, Ludhiana). Therefore, when it came to my own trousseau shopping, I knew I could trust them once again as they offer beautiful designs in sarees and suits (anarkalis or salwar suits) which start from prices as low as Rs 2000. If you are looking for heavy suits for the family functions post wedding, you should definitely visit them for trendy cape anarkalis, palazzo suits and sharara suits. Nalli : I don't wear sarees usually, but my mom thought that I definitely needed a couple of classy silk sarees for formal occasions post wedding. So, without a doubt in my mind, I took her to Nalli Sarees in South Ex where not only she picked a couple of sarees for herself but also a dozen of them as gifts for our family and friends. 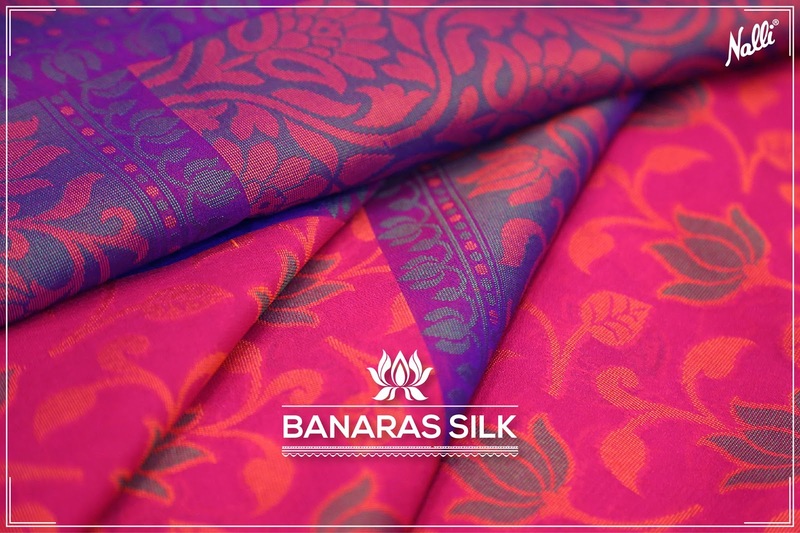 Not only you would find the most beautiful and trendy silk sarees at Nalli, but also amazing fabrics that you can get designed as per your mood. Aza Fashions : The multi-designer online portal also has a store in South Ex and if you're lucky, you will find a lot of designer apparel on sale here. While I didn't find anything suitable for my trousseau during my visit, I did love the collection of gowns and lehengas they had which you can pick for your pre-wedding functions like mehendi and sangeet. 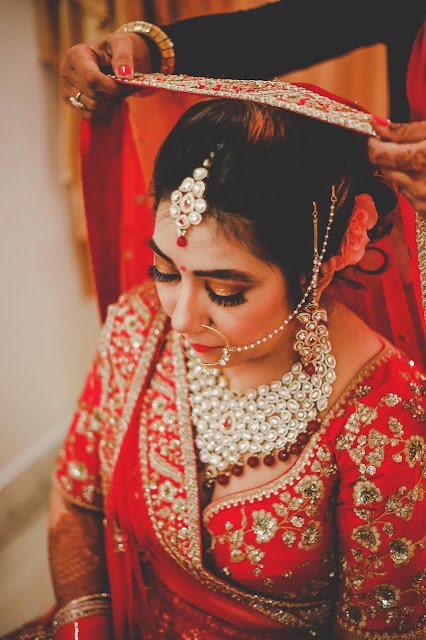 Soni Sapphire : While I wore real jewellery for my rota and engagement functions, I didn't want to invest in heavy gold jewellery for the wedding functions as I knew I won't be able to wear them later. So, I ended up visiting Soni Sapphire in Lajpat Nagar and picked the entire bridal jewellery in that not only completed my D-day look but also wasn't heavy on the pocket. You can also find semi-precious sets and costume jewellery for your pre-wedding functions. 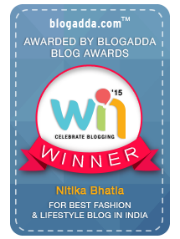 W for Woman : I didn't invest money in a lot of heavy outfits as I know I will wear them only a few times. Instead, I picked casual Kurtis and palazzos from W for Woman, which are perfect for work as well as for casual outings with your family or friends. La Senza : Now I know La Senza is not a budget brand, but, if you follow their Facebook page - they regularly update their mid-season and season-end sale. If you stay updated with their sale period, you can end up picking lingerie for as low as Rs 900 from their beautiful range that includes bikinis, bras, baby dolls and even cute pyjamas. 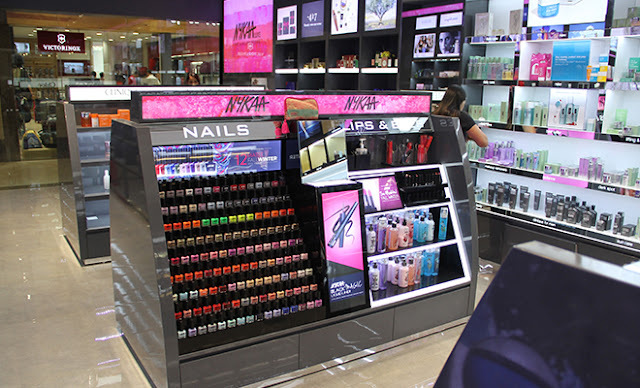 Nykaa : If online shopping is not your thing and you are looking at visiting one store to complete your vanity kit, I would recommend visiting the Nykaa store so that you can try all the cosmetics that you want in person and pick up the best offers. I mostly do my cosmetics shopping at Nykaa or Sephora and have shared the summer skincare products I am currently using in this post too. Glittire by Sakshi Verma - Not only I got my roka and mehendi outfit designed from her, she also customised two beautiful dresses for my trousseau in the budget that I had. 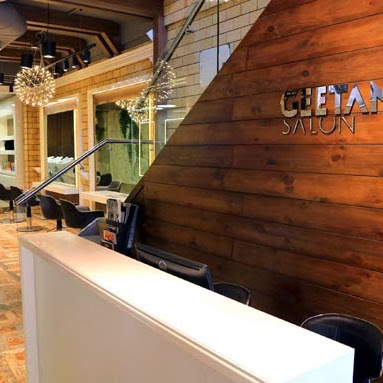 Her boutique is located in Shivalik, Delhi. Not recommending this designer anymore, as not only I received a faulty dress from her that bled even before I had a chance to wear it - but also she refused to take a responsibility for the same - and I don't appreciate brands or designers who try to cheat customers by giving them faulty fabrics. Bata - I have been a fan of their shoes since ages, and always pick casual ballerinas from them every few months. Also, you can check their Marie Claire collection for the most comfortable heels that I have ever owned. Private Lives - Now, I didn't find anything fancy in this little lingerie store located in GK 1, M-Block market but a couple of my friends were lucky to find pretty nightwear during their earlier trips. 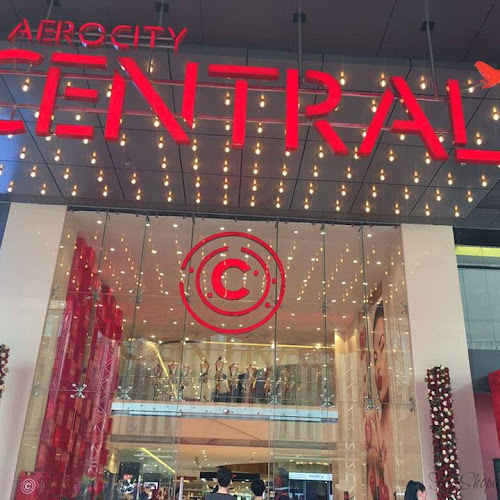 So, have you explore any of the above stores before? 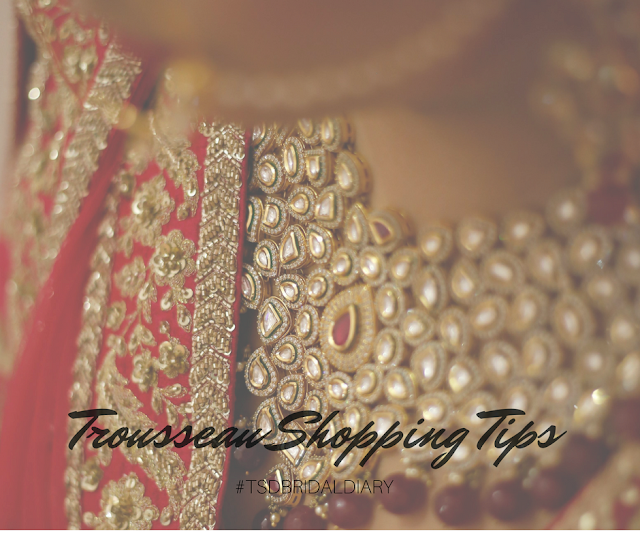 If you would like to recommend more places for bridal shopping in Delhi, do share the same in Comments below!